Join Heacock Classic and our friends from Carlisle Events as we all host the Second Annual Winter Florida AutoFest at the Sun ‘n Fun complex right here in Lakeland, FL. 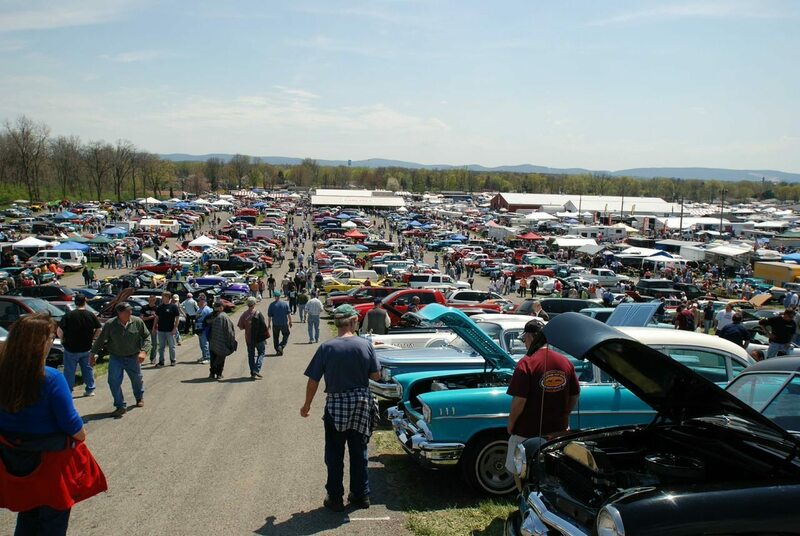 We’re bringing in some new features, including an orphan car display and popular known features include an automotive Swap Meet where pieces, parts, merchandise and collectibles are for sale. The Car Corral allows you to market your classic vehicle directly to over 40,000 visitors. There’s even two-day, 400 car collector car auction presented by Carlisle Auctions right onsite. The November auction sold out weeks in advance and moved millions of dollars worth of classics. 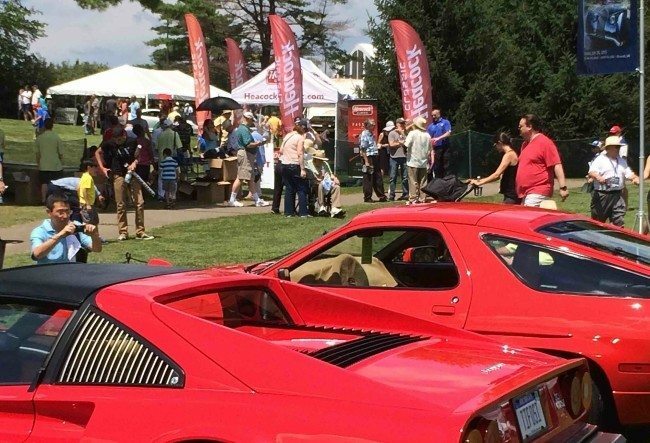 Also returning are a pair of car shows; Cars and Coffee on February 27 backed by the duPont REGISTRY and a two-day car show powered by Carlisle Events on February 27-28. In addition, the Air & Coach Concours returns for those who enjoy living and traveling in luxury. 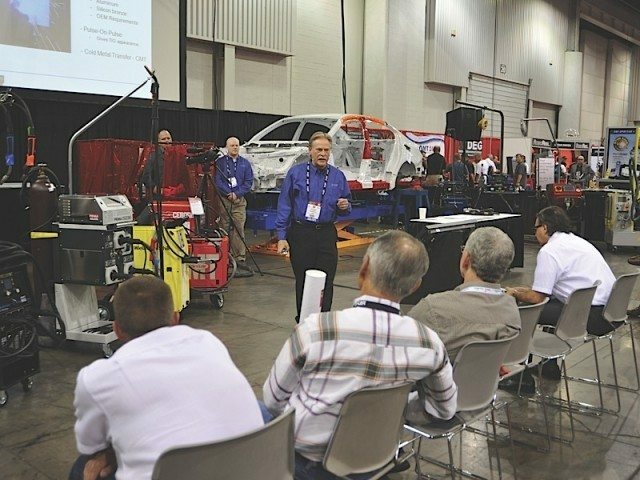 Enjoy plane rides, seminars, and the onsite Aerospace Museum will once again be open. Onsite for three of the four event days will be Tom Wopat, best known as Luke Duke from TV’s Dukes of Hazzard. Tom will meet with fans of the iconic program Friday, Saturday and Sunday of event weekend. 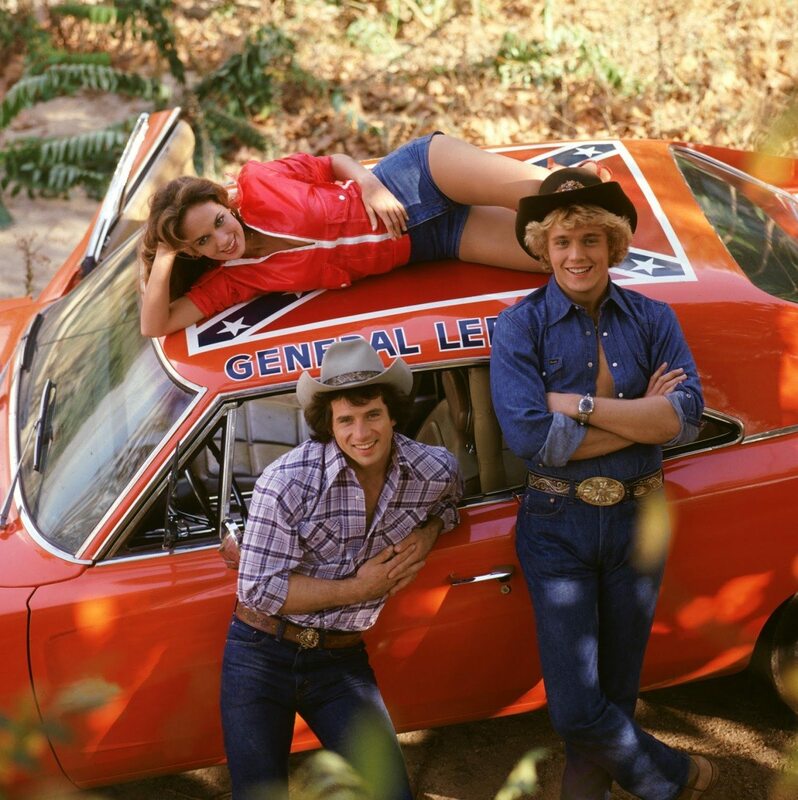 His appearance will be flanked, of course, by the General Lee orange Dodge Charger and a Hazzard theme is expected for the event.